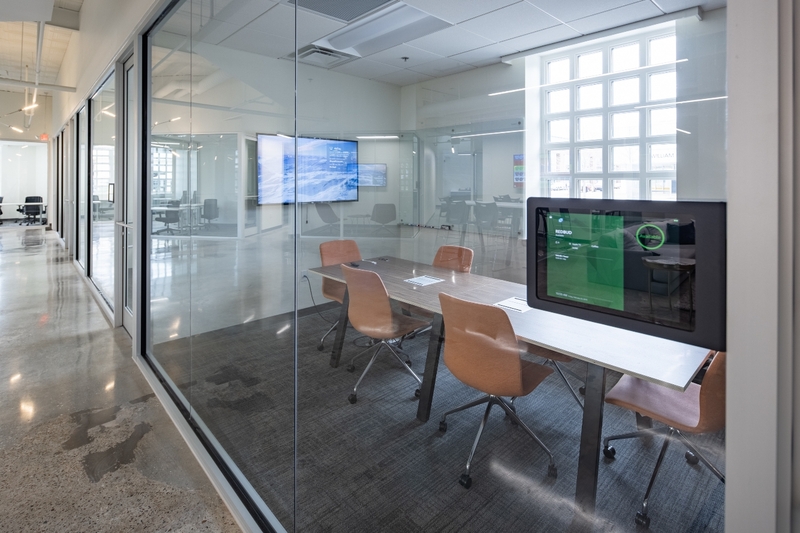 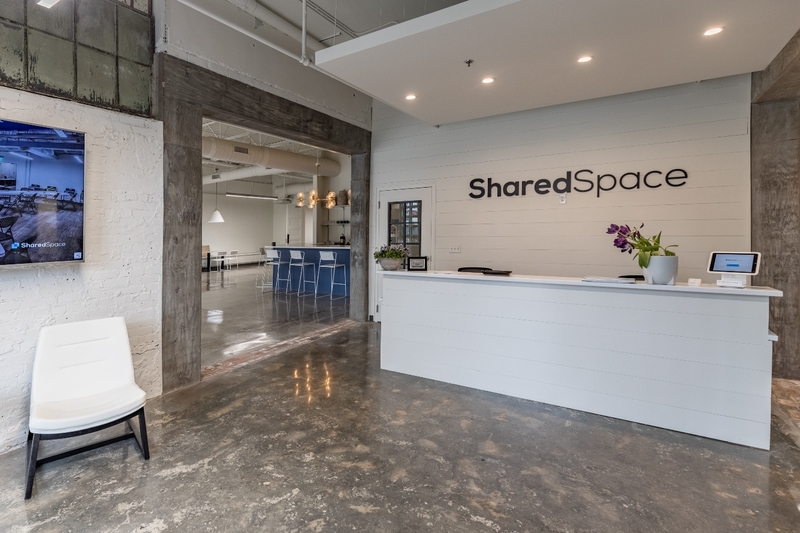 Shared Space is an innovative office design allowing for multiple businesses to occupy different store fronts. 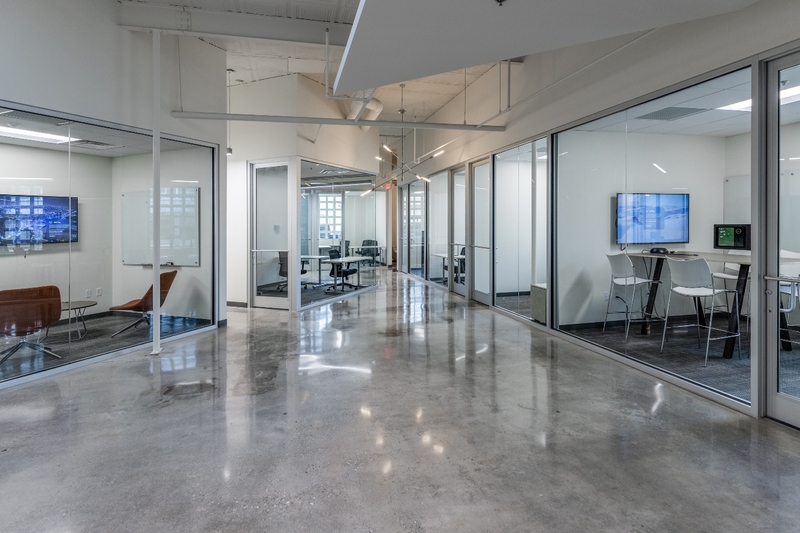 The building consists of a 1,400 square foot cafe and 1,900 square feet of meeting rooms. 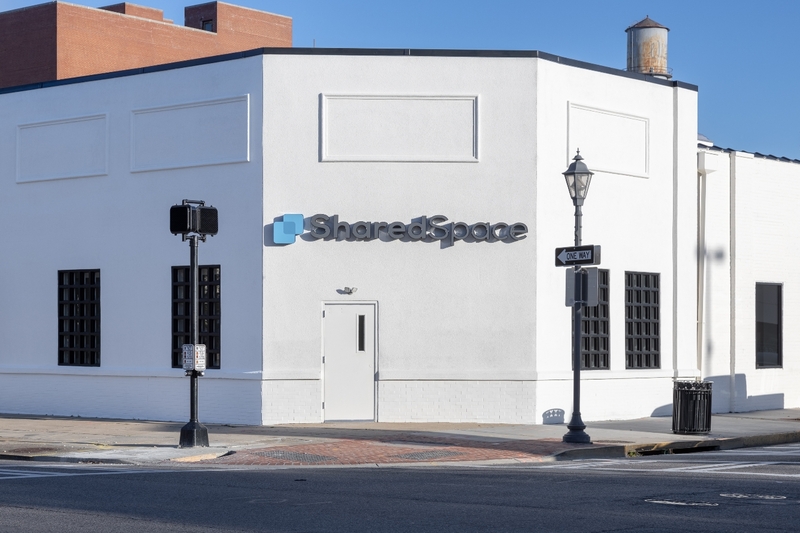 The remainder is the interior store front offices and conferences rooms to rent. 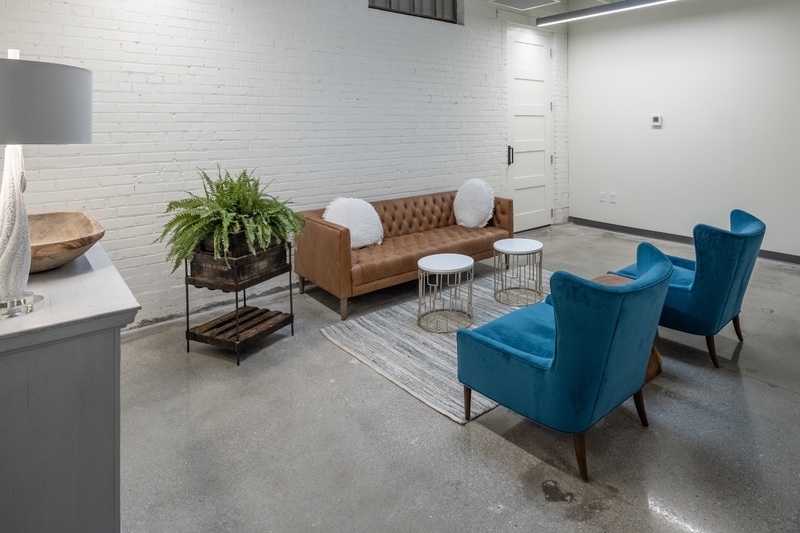 Due to the renovation style, we were able to have exposed duct work giving the owner the industrial look they desired. 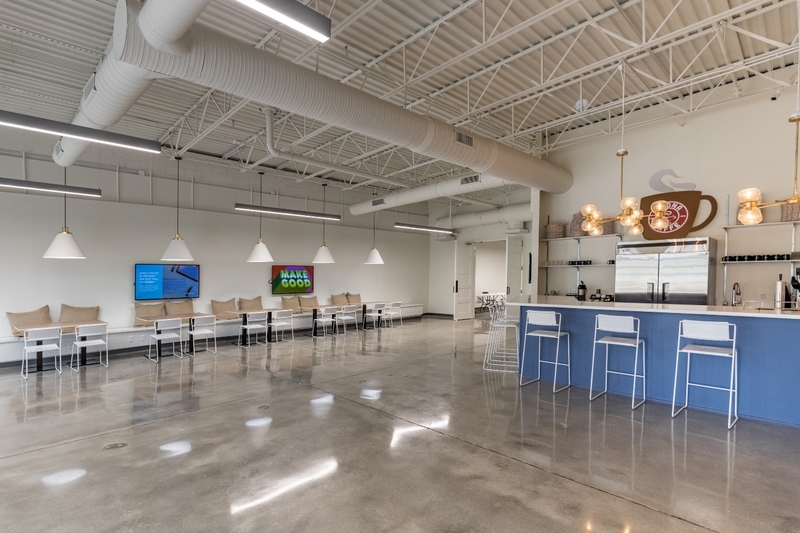 Also, there were concrete columns that were poured in place and three skylights that had not been used in years that we were able to add into the building design. 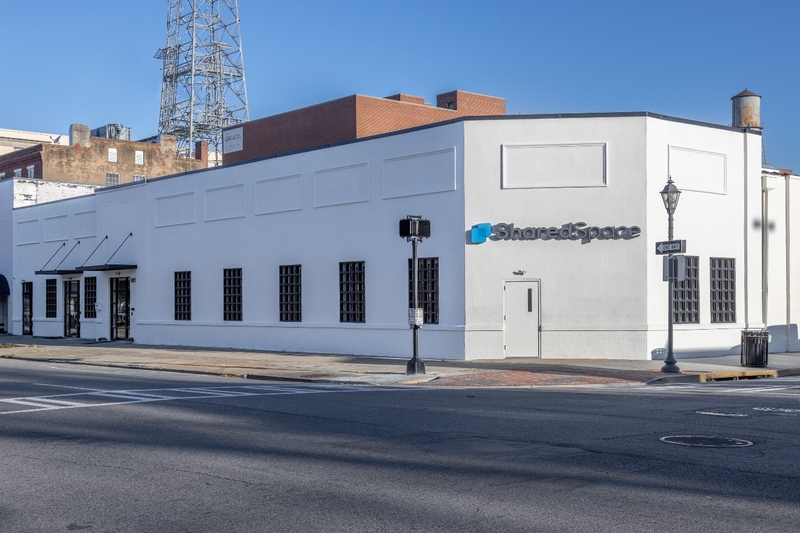 This is a modern renovation in a historical district, as it was the old probate office in downtown Augusta, and we worked closely with the Downtown Augusta Historical committee to meet all the standards.